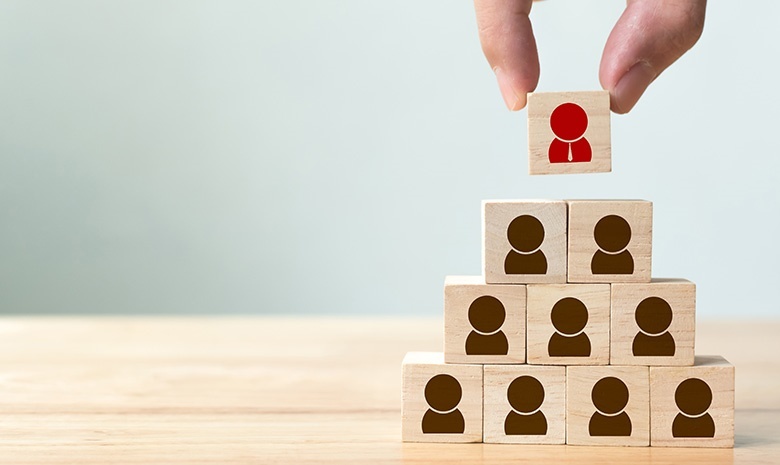 If you've had your fair share of interviews but no job offer, maybe it's time you took a look at what exactly hiring managers are looking for in potential candidates? When you’re applying and interviewing for a new job, you know that you need to wow the hiring manager with an impression that won’t just be good, but that will warrant a possible job offer. Although you don’t have psychic powers to read what the interviewer is thinking, we can give you tips on how employers make their hiring decision so you can plan an effective interview strategy. The hiring process often starts with deciding who would fill in the boots of the perfect candidate. The prospective supervisor hands human resources a document detailing both the departmental and organisational requirements for this individual. Once enough applications have been received, the hiring manager arranges a screening committee to review the applications. Each member of the committee will usually have their own preferences for the qualifications and quality of applicants. When crafting your CV remember that recruiters take a few seconds to skim through your CV to find out whether your experience, education and skills are relevant. You’ll stand in good stead if you maximize the top half of your CV. This could mean pulling your most relevant experiences into a section at the top of your CV or writing a summary with your most relevant qualifications. With the interviews out of the way, the hiring manager will consult with other parties who have encountered the candidates during the interview process. Be aware that even the administrative assistant you may have met in the reception may be called in for their impression. At this stage, the difference between you standing out from the rest of the equally qualified candidates and being offered the job will ultimately depend on ‘fit’. To make your fit for the company shine through, make sure you have a specific understanding of what the company stands for. The hiring manager will appreciate it more when you can show how much you understand the company’s culture. Talk to people associated with the company to see whether you can weave out more information. This will be beneficial in that you’ll be able to get some first-hand knowledge and also show people that you’re really interested in the company. Will you fit in with colleagues in your department? Do you have an appealing personality? Do you have the technical know-how to get the job done? Do you possess the skills necessary to excel in the position? Do you have the knowledge, expertise and information base to effectively carry out the job? Can you cope under pressure? Do you have a strong work ethic and a high energy level? Can you innovate and meet challenges creatively? Are you aware of your weaknesses, comfortable with constructive criticism and motivated to improve yourself? There’s no denying that interviews are nerve-wrecking experiences. And that’s all the reason why you should gather as much information as you can to make the process easier on yourself. For more interview tips and tricks, visit Careers24.